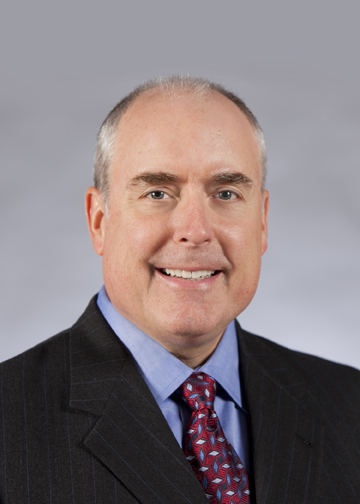 Peninsula, OH – The Board of Directors for Cuyahoga Valley Scenic Railroad announce the hiring of Craig B. Tallman as President and CEO effective immediately. Tallman replaces Steven Wait, who recently retired from the organization after 5 ½ years of service. He was selected after a nationwide search. The railroad’s new CEO has worked for national and international trucking firms since graduating from the University of Iowa in 1976. He was transferred to this area 10 years ago, having last worked as group vice president for YRC Worldwide until October 2011. Cuyahoga Valley Scenic Railroad, celebrating its 40th anniversary in 2012, provides transportation to and within Cuyahoga Valley National Park (CVNP) under a joint operating agreement and is dedicated to the preservation of passenger rail transportation in Cuyahoga Valley and along the historic Ohio & Erie Canalway. CVSR is a private sector, not-for-profit 501 c (3) volunteer supported organization. The railroad serves 200,000 passengers annually and has a $3 million operating budget. Scenic train excursions are offered twelve months of the year, along with a variety of special events, including The Polar Express™, Day Out With Thomas™, wine-tasting and beer tasting excursions, Bike Aboard!, and more. CVNP encompasses 33,000 acres along the Cuyahoga River between Cleveland and Akron. Managed by the National Park Service, CVNP combines cultural, historical, recreational, and natural activities in one setting. For more information about the park, visit www.nps.gov/cuva/ or www.dayinthevalley.com/ or call (330) 657-2752.